The Horner Park Advisory Council needs your input. 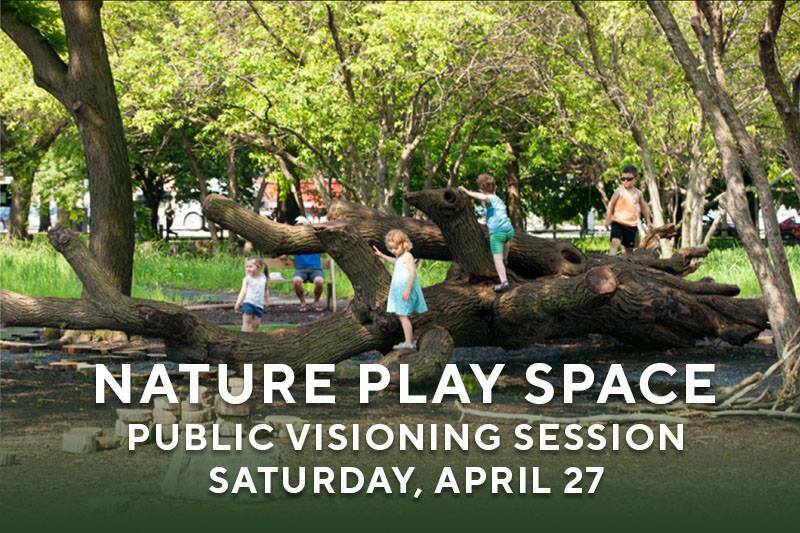 We’re holding an interactive meeting to get ideas and support for the design of two new nature play spaces in the park! Children are welcome. Please RSVP to stewardship@hornerpark.org.